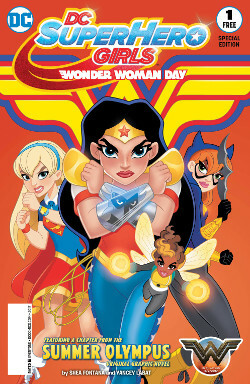 Wonder Woman Day at Sterling Silver Comics this Saturday, June 3rd! 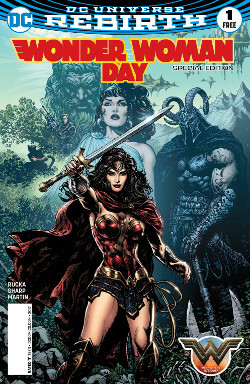 Celebrate the release of the new Wonder Woman movie by coming to Sterling Silver Comics this coming Saturday to pick up two different free Wonder Woman comics, as well as paper Wonder Woman bracelets and tiaras, while supplies last! Also find special deals on all in-store Wonder Woman products! Enjoy the movie, and see you at the shop! This entry was posted in Store News on May 29, 2017 by Mike.